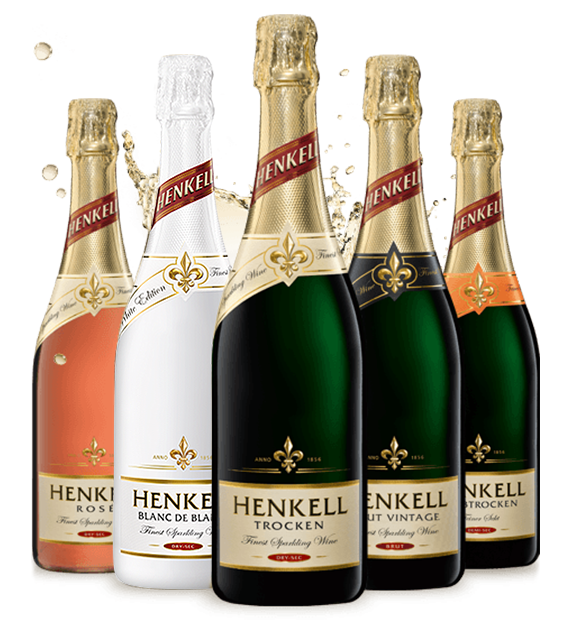 Henkell, the Oetker Group’s wine and spirits branch, has completed its acquisition of 50% of Cava producer Freixenet S.A.’s shares from the Hevia and Bonet families following the approval of the European Commission. 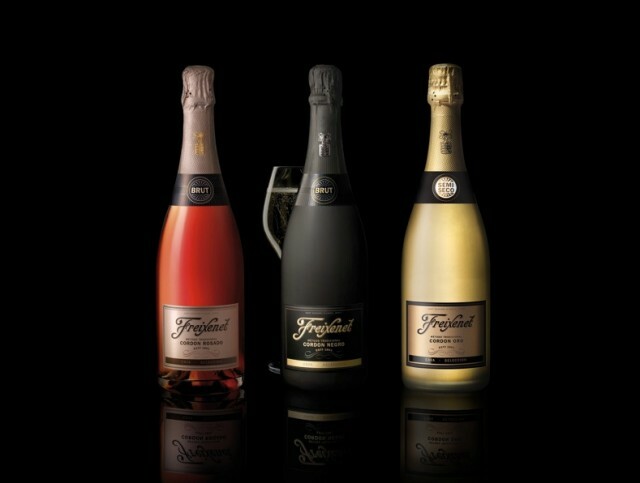 Freixenet’s honorary president, José Ferrer Sala, and chairman José Luis Bonet will still own the remaining half of the drinks brand’s shares, giving Freixenet’s Spanish executives and the German drinks manufacturer equal ownership of the business. The acquisition, which makes Henkell the majority shareholder by 0.67%, will mean that the German and Spanish drinks giants will be able to “access new markets and distribution channels, enabling them to achieve sustainable growth,” according to an emailed statement. The new board of directors of Freixenet will be led by the two co-presidents José Luis Bonet and Dr. Albert Christmann, general partner of Dr. August Oetker KG. Further members will include Demetrio Carceller Arce, president of S.A. Damm, as well as Pedro Ferrer and Dr. Andreas Brokemper, spokesman of Henkell’s management, who both will become managing directors. Enrique Hevia Ferrer, who acted as a spokesperson for the outgoing shareholders, said the handover was a “very emotional moment” for the Hevia and Bonet families. Henkell — which produces sparkling and still wines alongside beer and spirits — has a portfolio includes well international drinks brands such as Henkell and Mionetto. Dr. Albert Christmann, general partner of Dr. August Oetker KG — said the Spanish and German drinks giants share “a deep understanding of tradition, quality and continuity.